Make this festive season special and unforgettable. 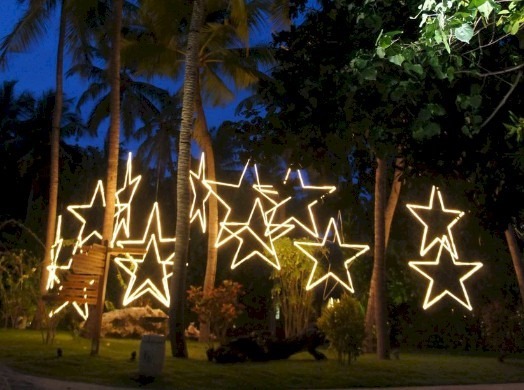 Join us to celebrate Christmas and New Year’s Eve on our beautiful tropical island. Besides offering a luxurious tropical experience, we have an extensive list of complimentary festive activities to keep you and your loved ones entertained throughout your stay.